LHCC is a contemporary choir using House Music at its core. Professional voice training is given in each session, so intermediate singers are welcome too. These weekly sessions will give you hands-on methods that will easily help you to develop your voice. We actively integrate traditional techniques with industry standard vocal training and blend this with a backdrop of contemporary House Music. These sessions are led by an industry professional. We nurture a supportive environment that will leave you feeling positive. This choir is for those who enjoy contemporary music. If you wish to develop your voice, expand on communication skills, your self expression or explore beyond preconceived self-limitations. Learn to sing & harmonise to house music! Our singing tuition uses foundations incorporating traditional practices as well as Qi Gong, NLP and Life Coaching to help progress both vocal skills and the psychology needed for dynamic performances. This choir sings House in a House Music style! We use 3-part harmonies; Soprano, Alto & Tenor and blend this into a contemporary ‘dance’ sound. We are building a strong repertoire with UK Dance Music producers which ensures plenty of live and recorded performances around London & UK. Our rehearsal sessions can involve working on up to 3 or 4 songs at a time and there is plenty of opportunity for our singers to develop lead roles for each track. 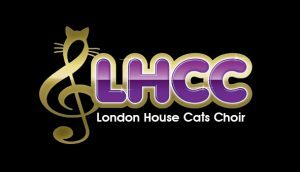 London House Cat Choir members pride themselves on representing London as a diverse cultural melting pot and enjoy being the creators of an inclusive environment. Staying true to the historical nature of House Music, this choir actively embraces group diversity and sees this as a foundation for breaking down social and economic barriers of race, class and everything in between. I’ve wanted to join a choir for many years now; and the London House Cats Choir provided the perfect opportunity to indulge my love of singing and house music, in the company of some now very good friends. The choir provides a great release from the stresses and strains of every day life and I always feel incredibly energised after a rehearsal. The choir members are an enthusiastic, supportive, talented bunch of people and Kayo knows exactly how to bring out the best in all of us. I’d heartily recommend it to anyone looking to advance in contemporary singing, and I’m very proud of our progression over the last year. We are a force to be reckoned with! Start by filling in the form below and tell us a little about yourself. If you are successful at audition stage, you’ll then be given access to the members-only area of our website, which contains helpful information on singing, warmups as well as the songs we’re currently working on. Kayo Anosike, a graduate from London University’s Goldsmiths College and former Head of Music at Kensington & Chelsea College, focuses on enhancing the vocal ability and quality of life for her participants, whilst delivering audience satisfaction. Kayo is a professional Singer & DJ. Starting her career as ‘Dionne’ in the European tour of the musical Hair, Kayo then sang with The Original USA Gospel Choir – a tour that led her to sing across Europe. She went on to support Randy Crawford, Dionne Warwick and Brian Adams whilst singing for the late pope at the Vatican 2000 Concert. As a qualified Life Coach and teacher. Kayo now integrates her vocal and music industry skills with her ‘people-passion’. By doing so, Kayo shares this unique project designed to enhance pleasure, confidence, vocal ability and personal growth. We are committed to encouraging inclusivity and respect among all people, through our work with united voices and contemporary music. Our mission is to use our unique platform to enhance joy to inspire our audiences throughout greater London and worldwide. 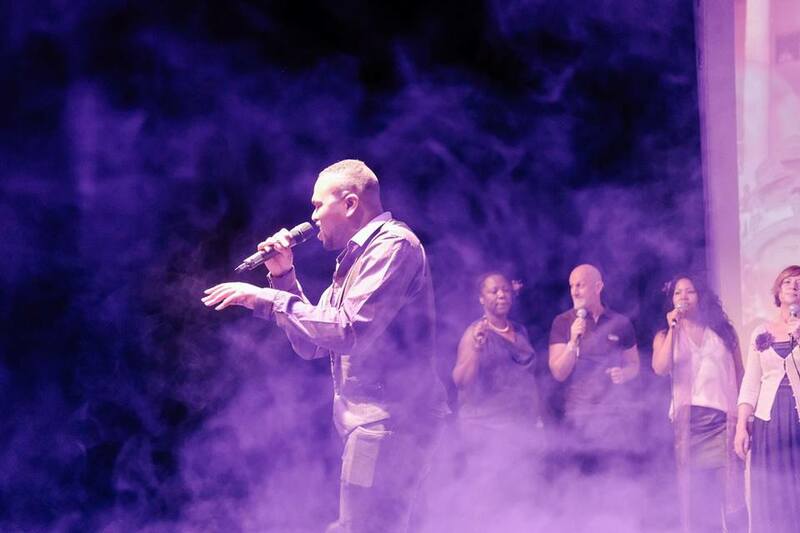 Our choir actively upholds cultural diversity as represented within our city London as in the historical origins of House Music.